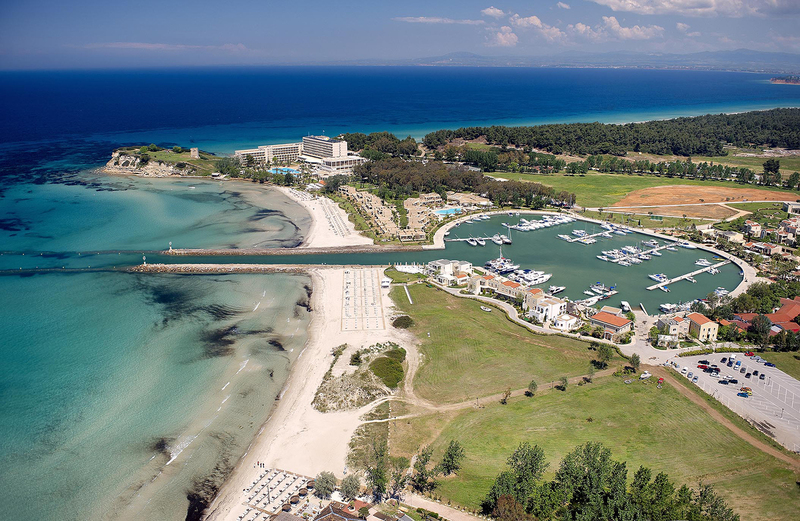 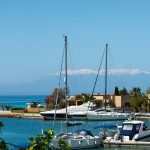 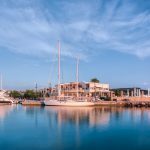 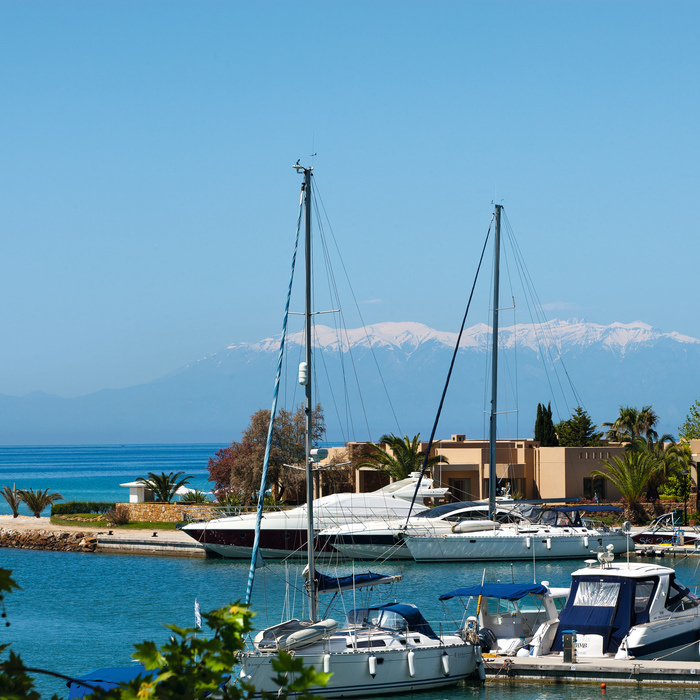 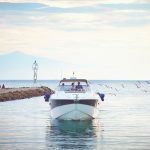 If safety and comfort is what you are looking for, Sani Marina is the ideal five-star holiday destination for you and your yacht, awarded every year with the European Union’s "Blue Flag" for its crystal clear waters. 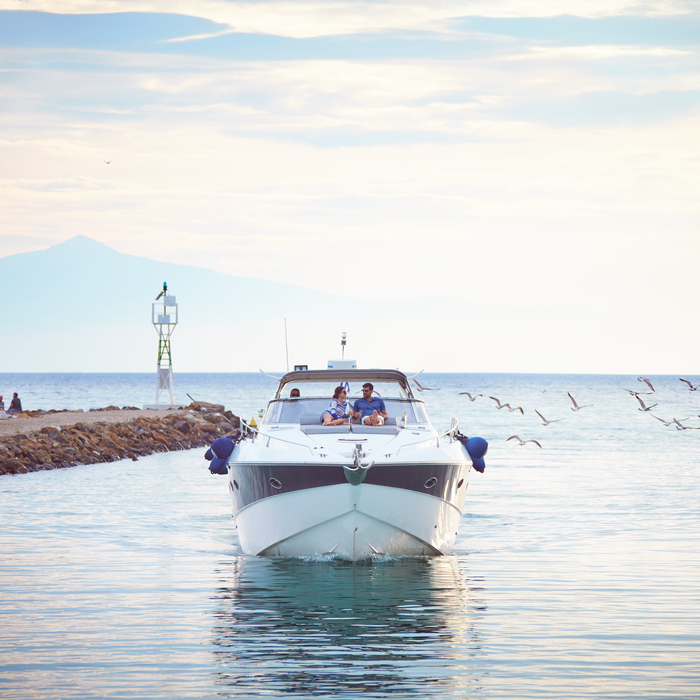 But if even if you not visiting with your yacht, you can always rent one with a crew for a day, a weekend, or longer and discover the beautiful surrounding coastline in total privacy and style. 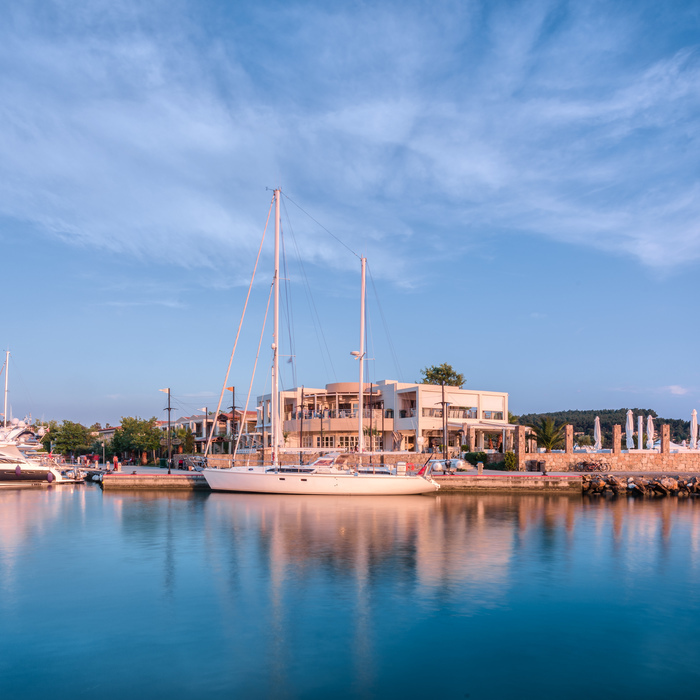 The Sani harbour offers the latest technology and all the facilities that are needed to provide the highest level of comfort and service all year round.